Hello People! I do hope you all have had a great weekend. For those of you that are experiencing the winter from hell, just remember, nothing lasts forever! Just seems like it sometimes. 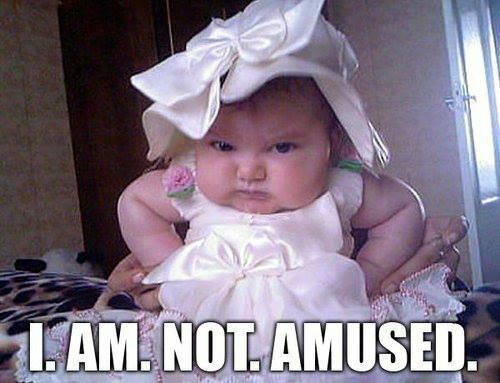 And to make sure you laugh, because who can resist laughing babies, right? So go ahead, make your day better! Watch and laugh! Ha! Those baby laughs are great Jackie! Thanks for the giggles. :). I thought we all could use a few giggles today. So nice to see you again Brigitte! 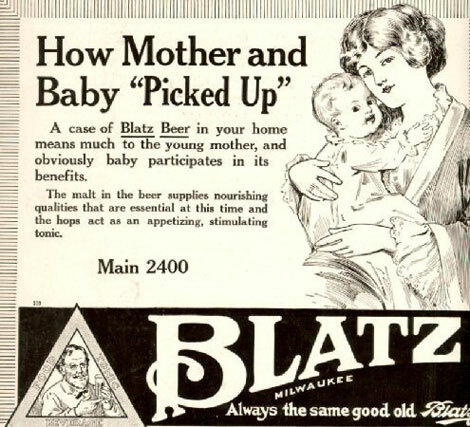 I love that Blatz one, what were they thinking? I thought it was funny! LOL They didn’t think anything of giving babies beer and whiskey to ‘calm’ them down. You’re correct. 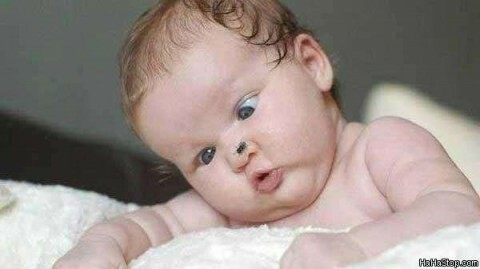 Everyone loves baby funnies. Thanks for the giggles. Have a good week. I know you are struggling. Wish I could make you laugh. 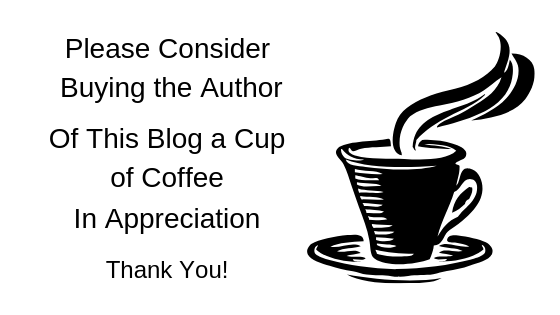 Thank you Marlene. I’ll be ok. I have my friends like you! Big hugs. Thanks for a making me laugh! I skyped today with my “babies” but the 9 month old was very serious. It was her first time really focusing on seeing me on the computer…serious stuff 🙂 many hugs! Aww, I can imagine her trying to figure out how grandma got inside that little box! LOL Hugs my friend!